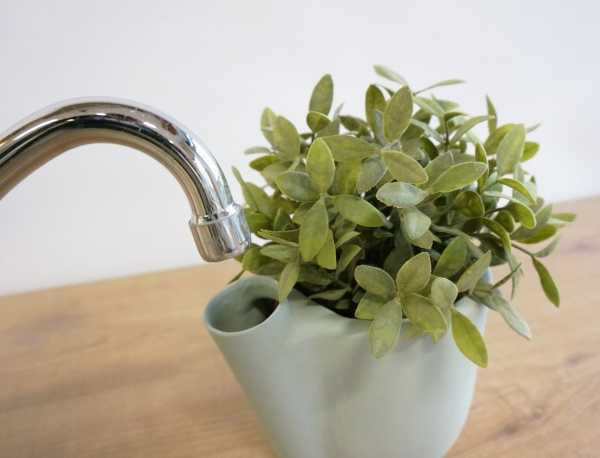 The Natural Balance plant and flower pot ends the guesswork when it comes to watering indoor plants due to a clever design that exploits the force of gravity. Indoor plants add so much to our lives: not only do they visually improve any room’s atmosphere, their unseen respiration infuses life-giving oxygen into the air while sopping up nasty, climate-changing CO2. There’s something else about houseplants we can’t see, however, and that’s the moistness of the soil around their roots. Too much, too little or just right? Not even Goldilocks knows for sure! It’s pretty much a given that almost every indoor plant is either over-watered or in desperate need of life-giving moisture, and unfortunately the only way our plants can alert us to one or the other is by drooping, shedding, browning, or all of the above. 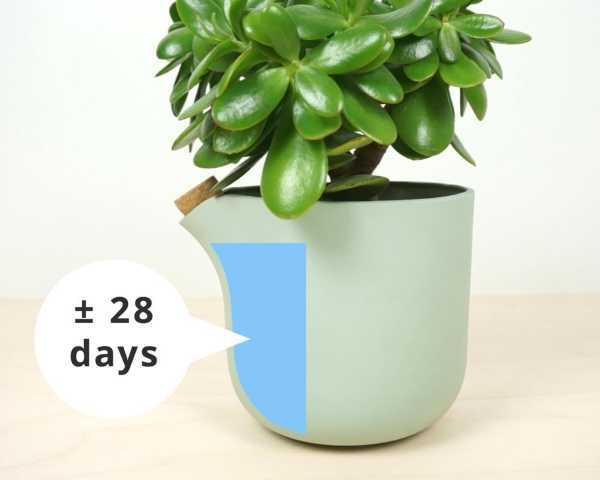 If only there was some way our plants could communicate their need for water! 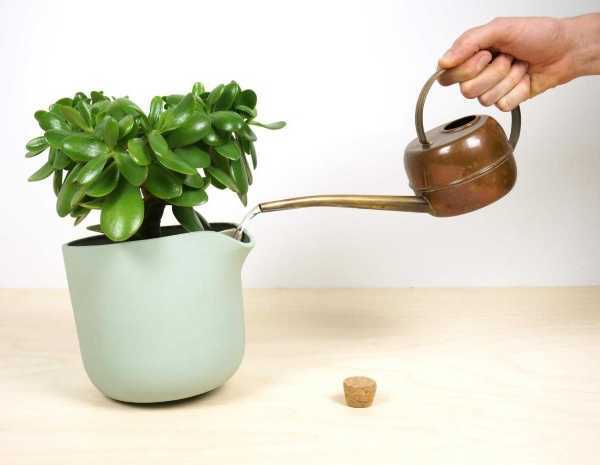 If only pots they grow in could somehow ration out just enough of the precious elixir to keep them in optimum health! 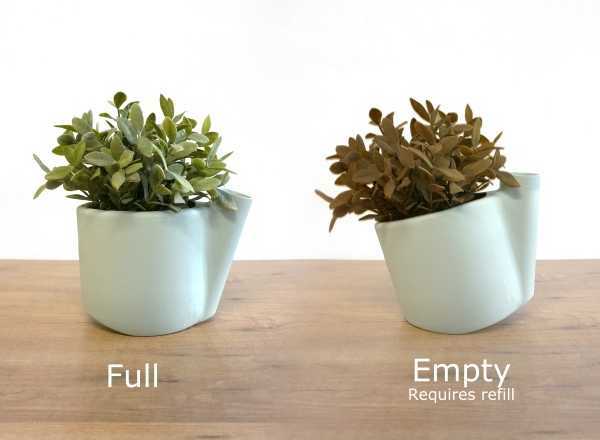 Now they can, thanks to the Natural Balance plant and flower pot from Studio Lorier.